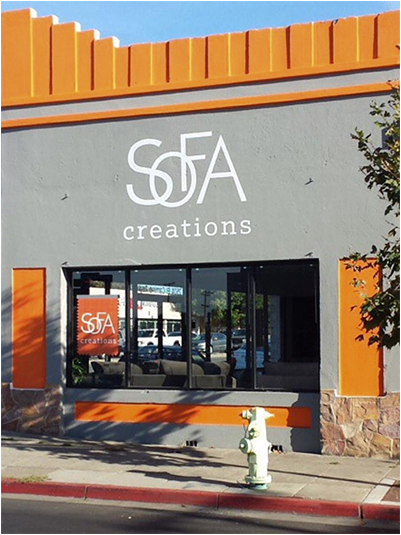 Sofa Creations - The Design Boutique, Inc. 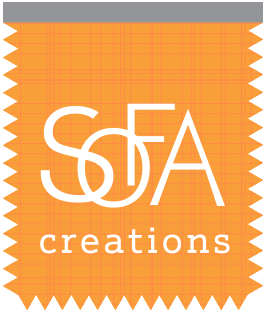 Brand identity for custom sofas made in America. Design experts walk you through the seamless process to create your perfect sofa at a cost that won’t break the bank.